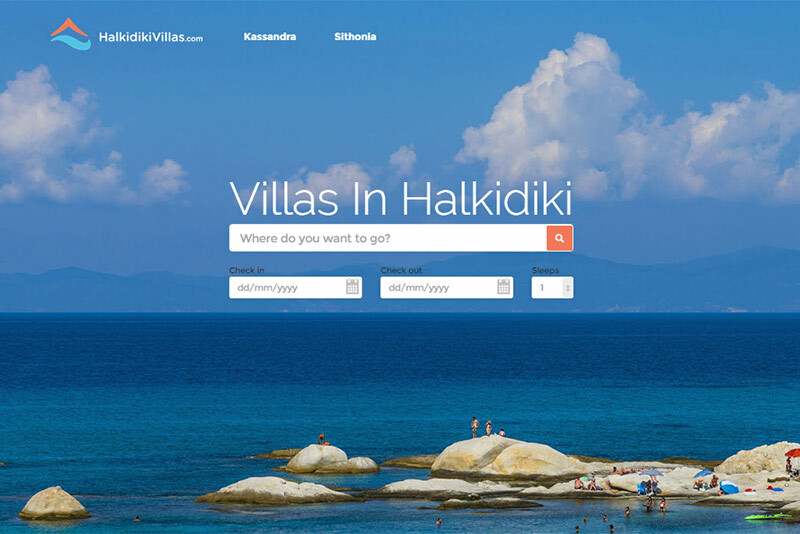 Vacations in Paradise…or in Halkidiki. It is the same. 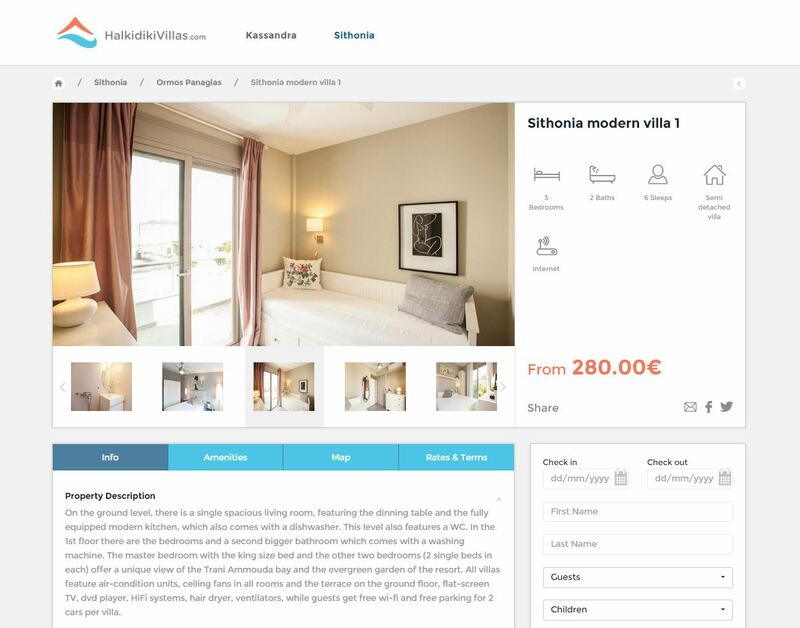 And if you think it is not, then check again Halkidiki Villas. Which accommodation suits best your needs for a relaxed time out of reality? 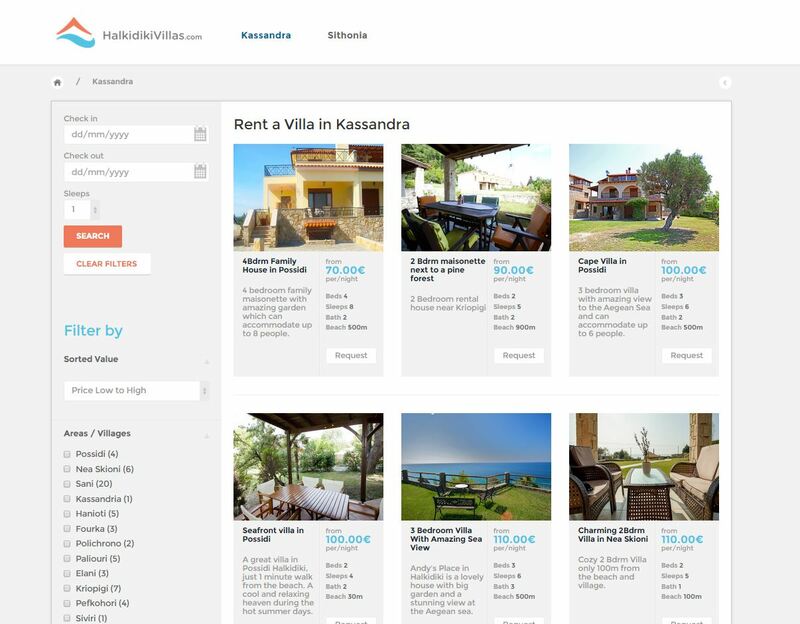 Choose between Kassanda and Sithonia and tell us what you think.